Taylor Swift returned to her country roots for a hot new collaboration with Sugarland. 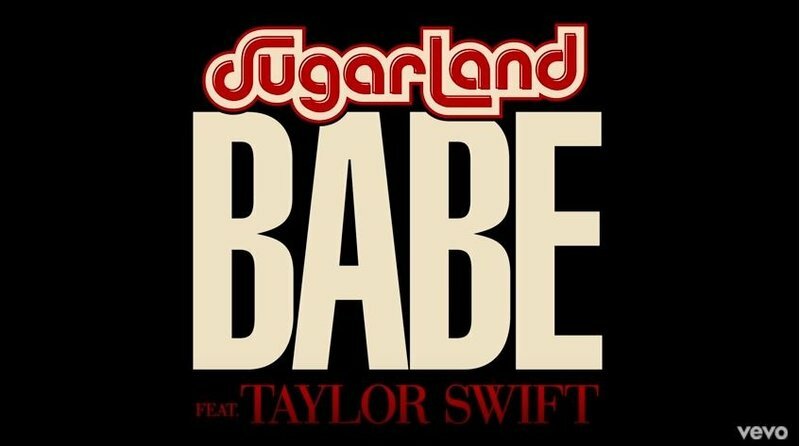 Taylor Swift is "stoked" that she got to work with country music duo Sugarland on their new song, 'Babe'. The track dropped a few days ago and has been receiving rave reviews from country music lovers. Not only does Taylor sing on the track, but she is also credited as the songwriter. "Hey guys, I just wanted to say thank you so much for all the nice things you have been saying about 'Babe'. It’s a song that I wrote with Pat Monahan when I was making the Red album and I'm so happy that it gets its own life, and I'm so happy that Sugarland wanted to record it and has done such a great job with it. I'm so stoked to be able to sing on it too," she said in a video on Instagram. Taylor Swift's latest solo single, Delicate, is at number 10 on the Chamberlains Top 20.